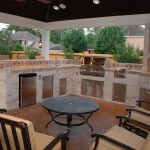 Houston Outdoor Living Spaces - Garage Gets Glamorous! 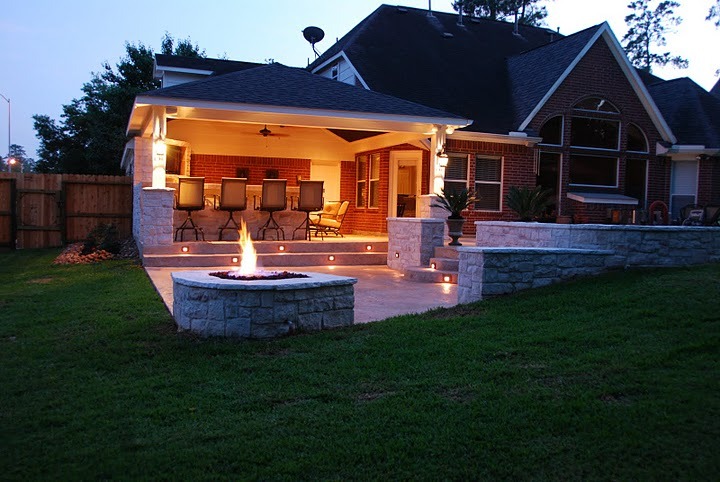 Houston Outdoor Living Spaces – Garage Gets Glamorous! 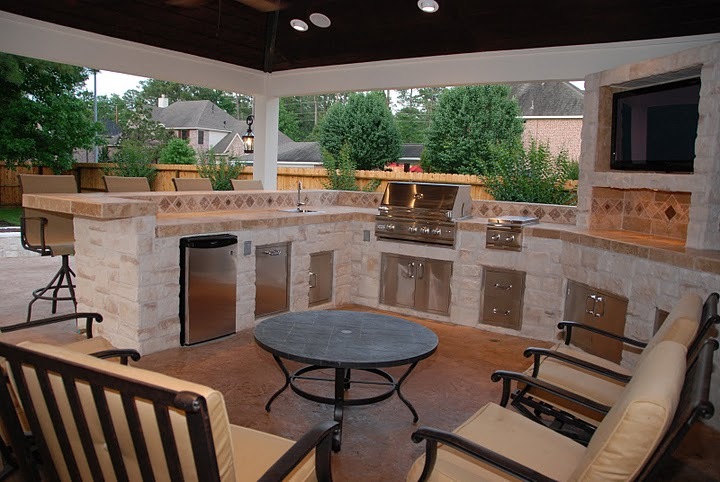 In this edition of Houston Outdoor Living Spaces , the space by a garage gets gussied up! 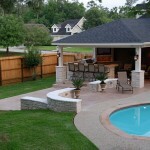 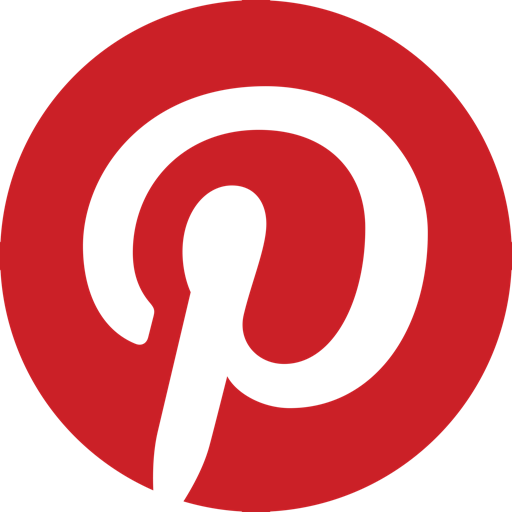 Houston Outdoor Living Spaces, by the way, is Outdoor Homescapes of Houston’s blog series on favorite outdoor rooms they’ve designed and built. 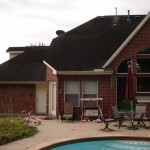 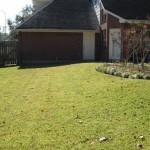 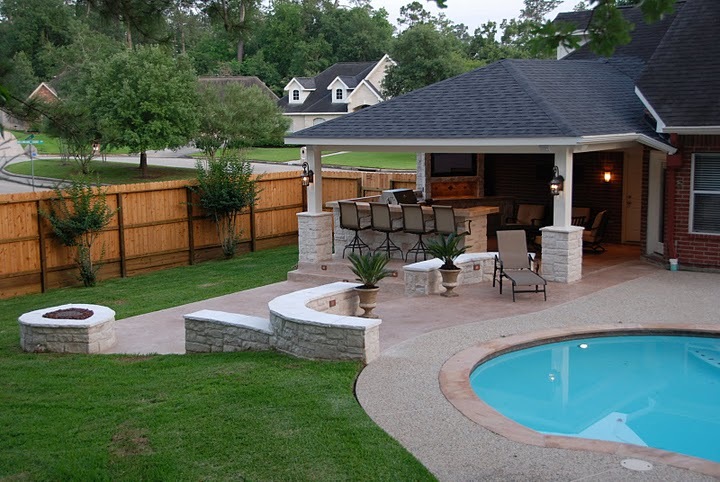 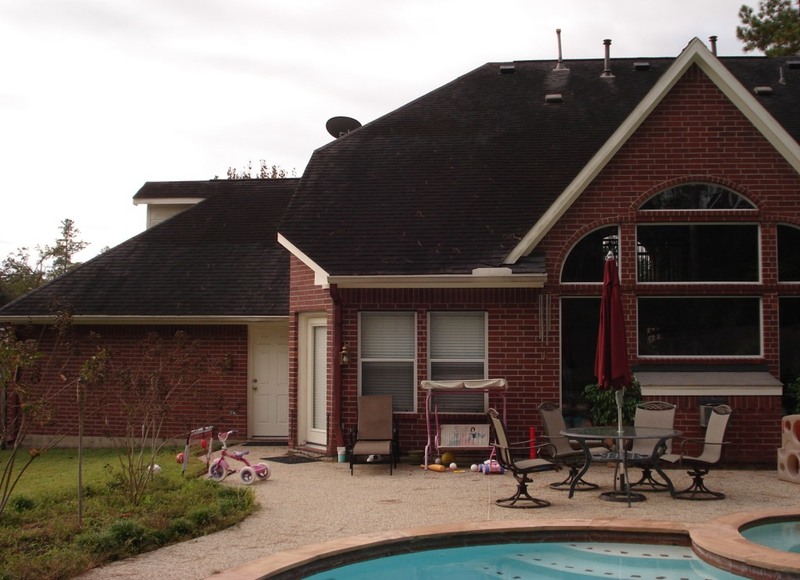 Check out this transformation of a Houston area landscape! 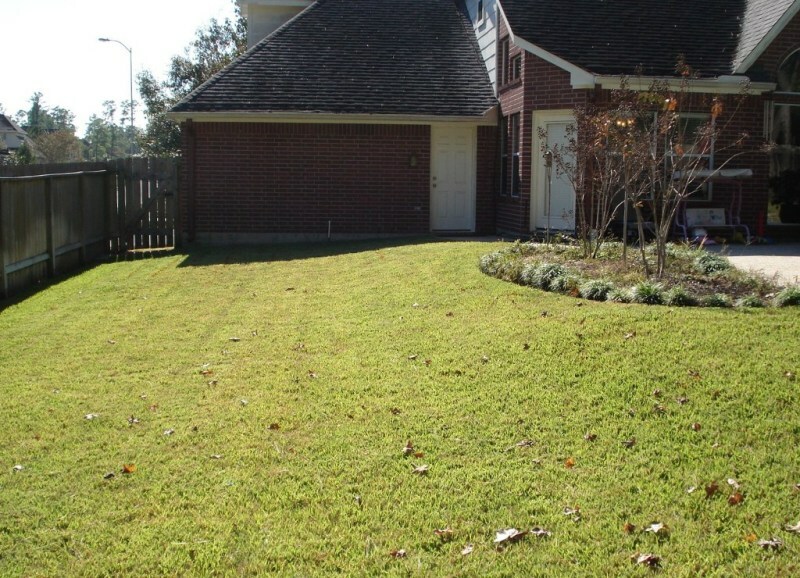 Do You Have Space By Your Garage Like This? 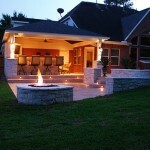 Can We Show You How to Turn it Into This?